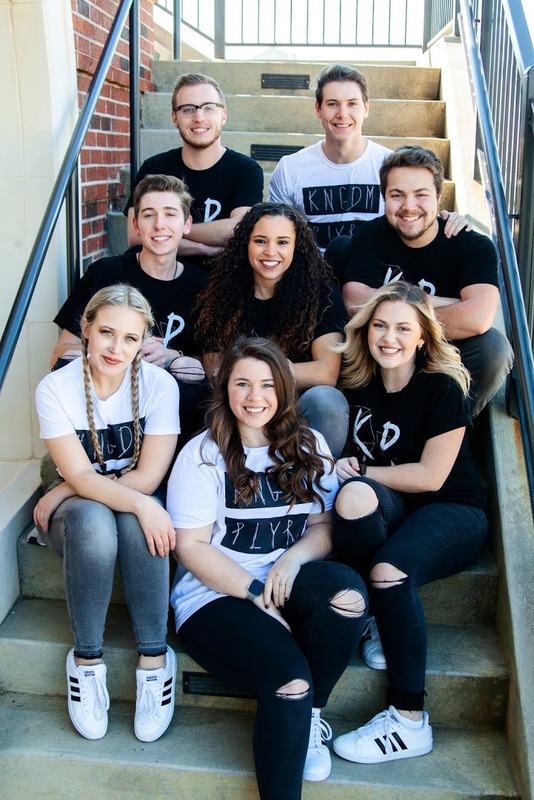 Kingdom Players is the premier traveling drama team from Lee University in Cleveland, TN. Under the direction of Michael DelBonis, the team ministers in a variety of places. 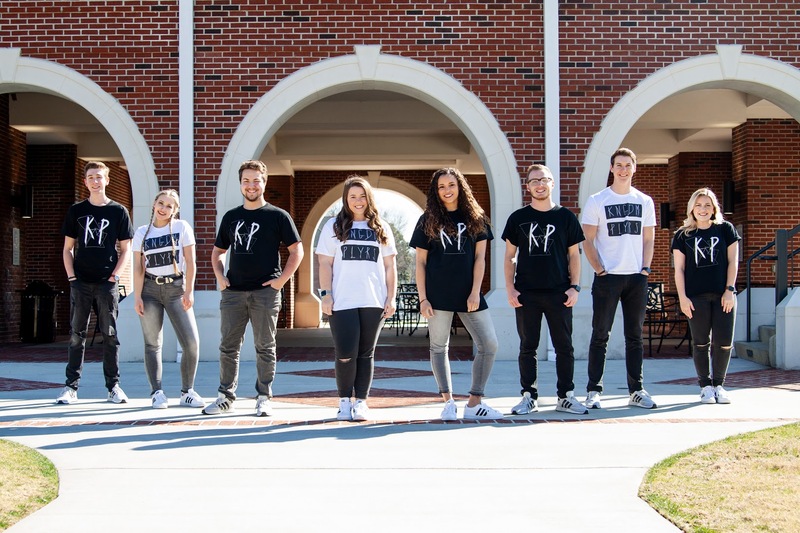 In a typical school year, the team travels to 15-20 different states, ministering at churches, youth groups, conferences, and youth camps. 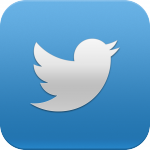 On this site, you will find a promotional video, an up to date touring schedule, information regarding the members, and more.